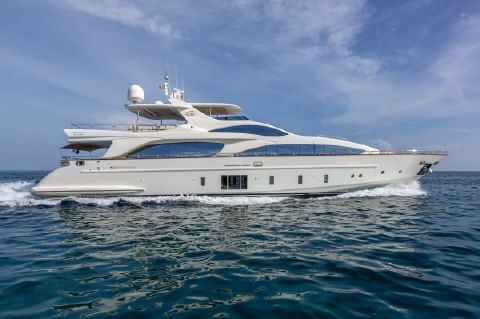 Founded in 1969 by Paolo Vitelli, Azimut originally chartered sailing boats. 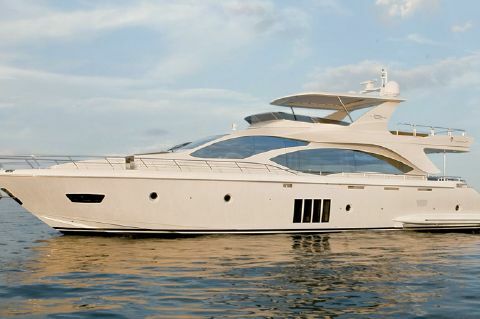 In 1970, several prestigious yachting brands appointed the company to distribute their boats in Italy. 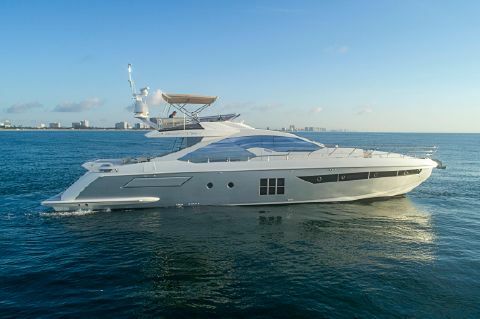 Azimut quickly expanded its operations and, in addition to distribution, began to design new yachts. 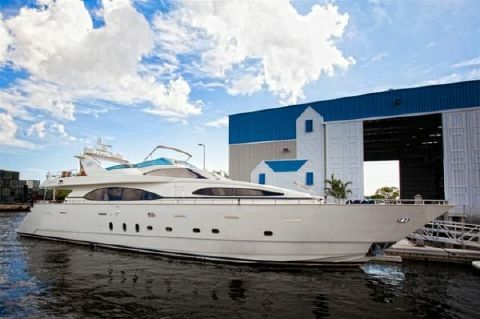 In a joint venture with Amerglass, it designed the AZ 43’ Bali, a mass-produced fiberglass boat that was an immediate success. 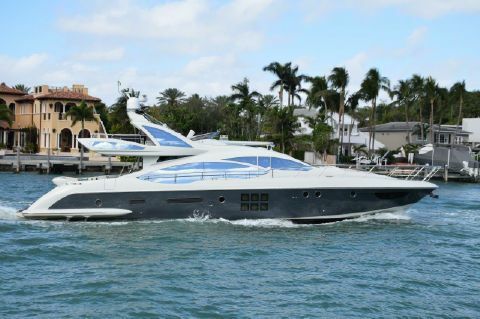 The company continued to expanded its range, focusing on the lower end of the market, with the launch of the AZ 32’ Targa in 1977, the “Ford Model T” of the boat world, as well as the upper end, with the memorable début of the Azimut 105’ Failaka in 1982, the biggest massproduced yacht in fiberglass at the time. 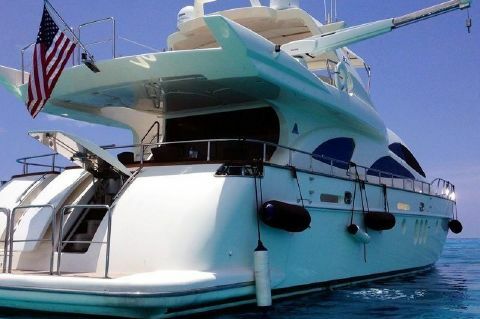 In 1985, Azimut acquired Benetti. 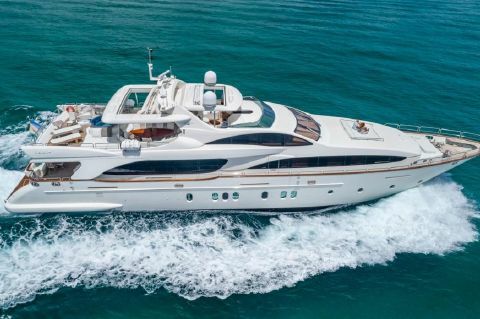 This historical brand, based in Viareggio, had been building boats since 1873, and designed the concept of the megayacht. 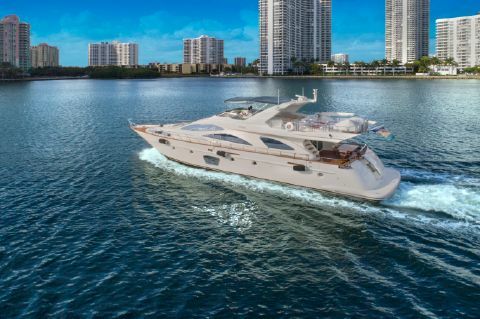 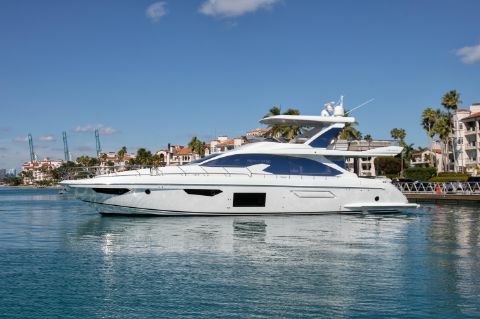 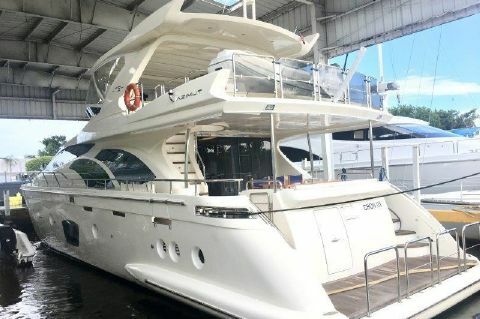 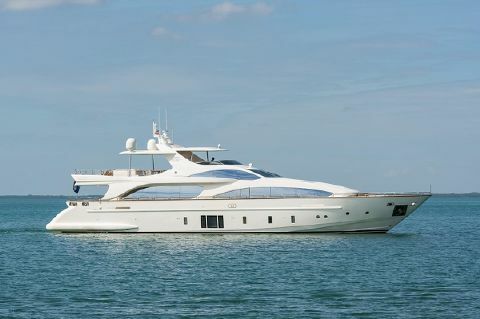 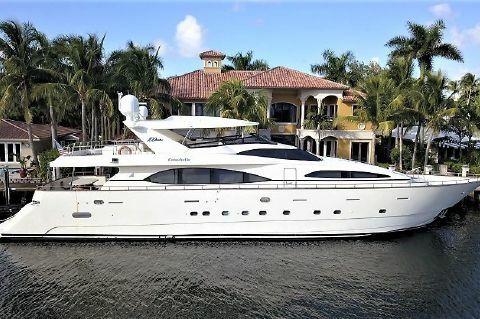 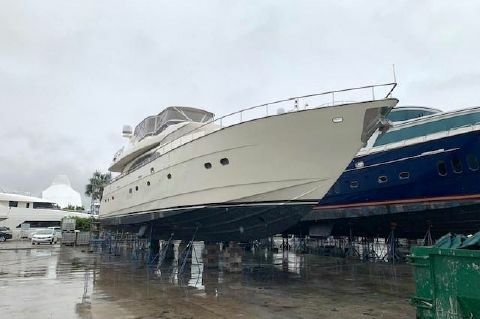 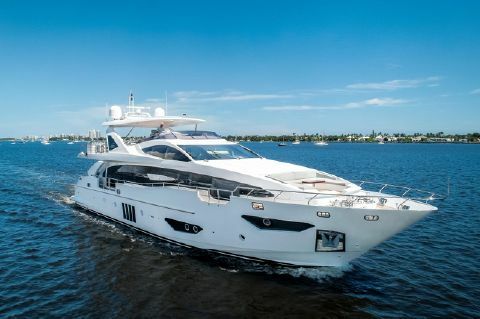 Next Generation Yachting helps buyers to locate and purchase used Azimut Yachts for sale in florida.